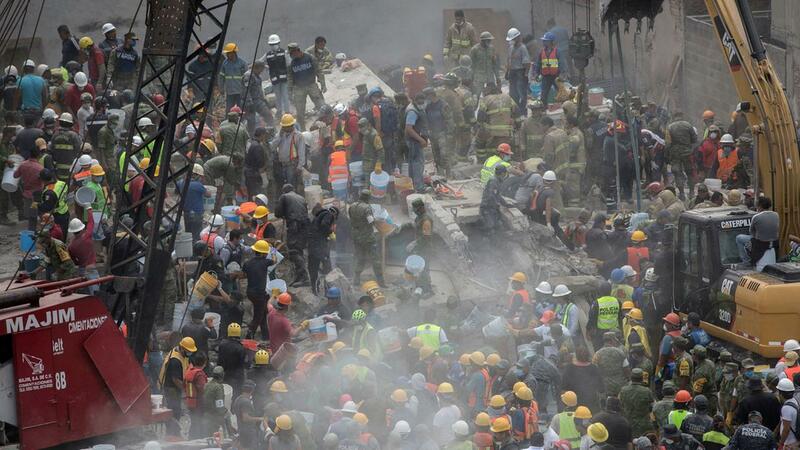 Mexico Japan and New Zealand All Rocked by Earthquakes along the Ring Of Fire – Coercion Code – "Dark Times are upon us"
This is the third major quake in 24 hours along the Ring of Fire. A M6.1 earthquake hit off the east coast of Honshu, Japan at 4:37 UTC on September 20, 2017. 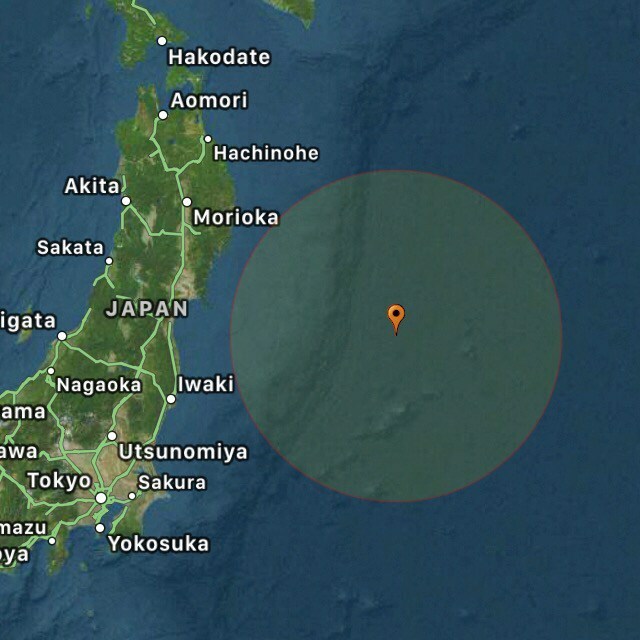 The powerful earthquake has struck off the coast of Japan near Fukushima, 281km ESE of Kamaishi, Japan at a very shallow depth of 10 km (6.2 miles). Details about the consequences of the M6.1 quake is not known yet. There are however no tsunami warnings or advisories in effect. This is the third large earthquake within 24 hours to hit different places around the world (Mexico and New Zealand) along the ‘Ring of Fire’. Where are we heading now? Cascadia? More volcanic eruptions? 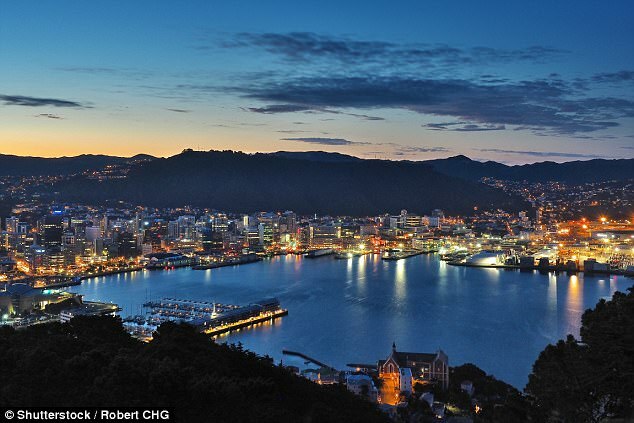 New Zealand has been rocked by a 6.1 magnitude earthquake which struck southwest of Invercargill, followed by a 5.1 magnitude quake northeast of Seddon. 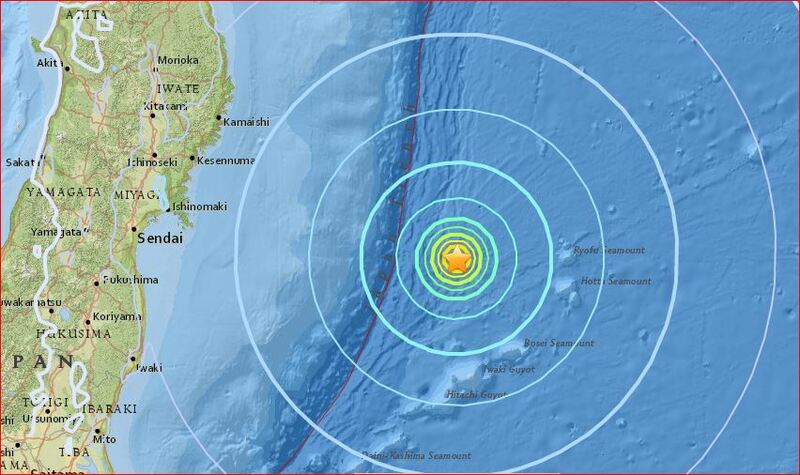 The quake caused ‘moderate shaking’ reported Geonet. 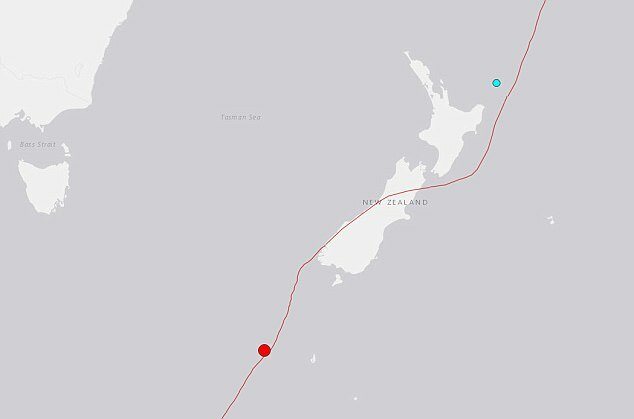 Initial classifications called it a strong quake, hitting 585km southwest of Invercargill at a depth of 10km. 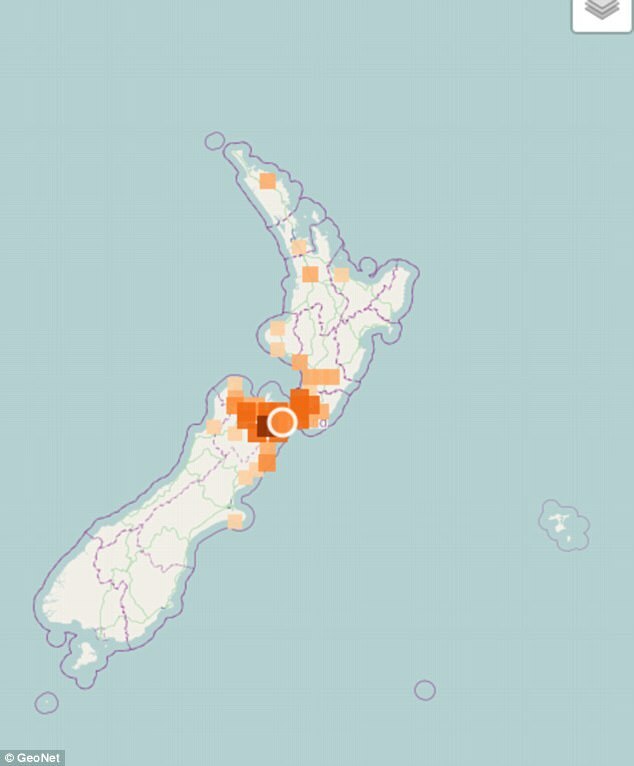 Tremors may have been felt in Balclutha, Gore, Invercargill, Lumsden, Roxburgh, Te Anau and Tuatapere, while the Seddon quake was felt strongly in Wellington. New Zealand authorities have issued a reminder to ‘drop, cover, and hold’ in the event of an earthquake.